Home Delhi University School of Open Learning- is The Stereotype True? 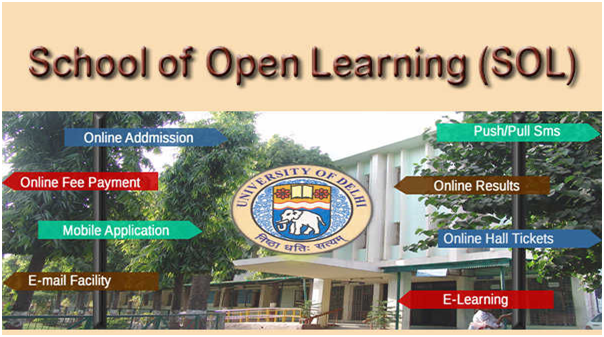 The School of Open Learning, University of Delhi (DU SOL) offers undergraduate and postgraduate correspondence courses. Although it is fascinating to know that students studying in SOL do not have to worry about attendance, they sure do miss the exciting college events, fests and competitions as they cannot take part in them. 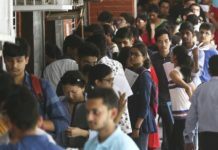 SOL students can attend classes on weekend at their allotted study centers and are not required to attend regular classes like other DU students. 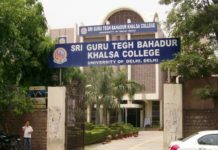 Studying in DU SOL is a good option for students who could not match the admission criteria for regular DU colleges due to the usual high cut-offs but still wish to get the degree from the University of Delhi. 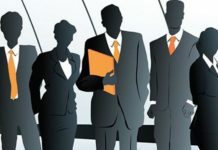 It can also prove to be beneficial for those working people who wish to change or enhance their career. If someone is preparing for a competitive exam, having a professional degree as a backup is always a safe choice. There are several advantages to studying in an open school. While the students pursuing courses from regular DU colleges have to attend all classes, SOL students can utilize their time productively by pursuing a professional course side by side or preparing for competitive exams. Academic skills are improved as these students engage in self-study and can get their doubts cleared by teachers. Sometimes, regular students sit in classes just to get attendance and don’t really understand what is being taught but as SOL students are self-dependent, they put in their best efforts to understand concepts. To develop skillfulness, SOL students can even opt for vocational and language courses and thereby enhance their CV. The SOL follows a term end annual examination process, therefore SOL students do not have to give exams every semester, like the regular DU students. They only have to appear for exams once a year. Students also get access to the college library. But with the benefits, come the drawbacks. Life at DU is the most cherished phase of one’s life with the fun-filled activities and annual fests but SOL students are not able to enjoy the perks of a regular college life. They do not get as much help and support from college faculty as much as the regular students do. Most importantly, colleges are not just centers of education, they are spheres of proper and holistic growth of an individual in a healthy learning environment. After the sheltered and protected school environment, when students have to deal with thousands of new people and get their work done, they learn interpersonal and communicative skills, social etiquettes and a variety of qualities which SOL students often miss out. Conclusively, if you are wishing to pursue a correspondence course from SOL, work hard on your own and join a vocational course to utilize your time productively. Previous articleThe Life of a Society Kid in Delhi University. Next articleCareer Options after Sociology Hons.